Officers investigating this case have now arrested an 18-year-old man on suspicion of sexual assault. The man, who is from the local area, is currently in police custody assisting officers with their enquiries. The first incident happened on Bexton Road, Knutsford, at around 3.45 pm on Thursday 11 October when a man approached a 38-year-old woman and grabbed her bottom before running off towards Black Hill Lane. 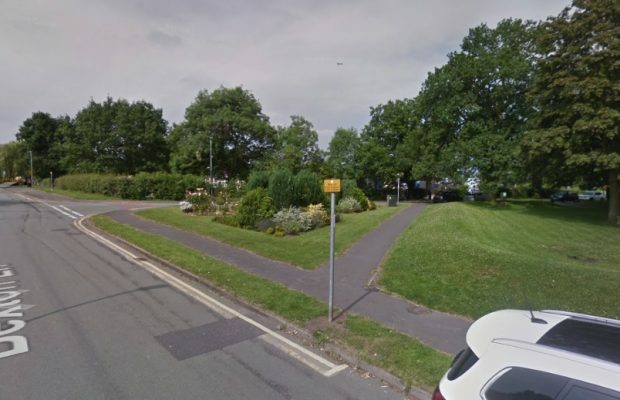 The second incident occurred on Blackhill Lane, Knutsford, between 6 pm and 6.45 pm on Friday 2 November when a 42-year-old woman was grabbed from behind by a man while she was jogging. He groped her bottom before running off.